Il Postino is known for mouth-watering dishes such as the freshest Dover sole, homemade agnolotti pasta stuffed with ricotta cheese and spinach in a truffle cream sauce, and zucchini flowers stuffed with prosciutto and mozzarella cheese. (They can also prepare whatever you like.) The main dining area boasts two spacious levels as well as a private dining room for business meetings, intimate dinner parties or lively celebrations. 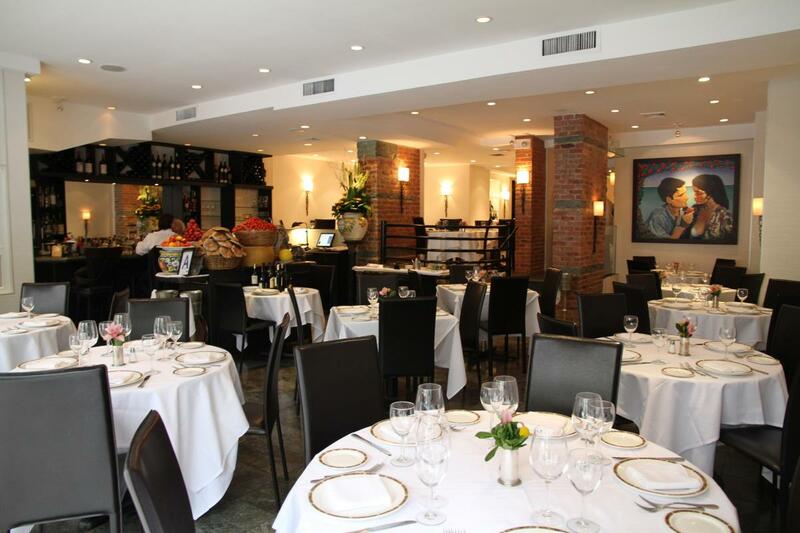 Conveniently located near the best shopping on Fifth Avenue, Il Postino is also a quick cab ride to Times Square and all Broadway shows.